Arizona will head back up to Phoenix on Saturday to face Arizona State at 6 p.m. MST. Hannah Clifford scored for Arizona, but BYU came out on top 3-1. 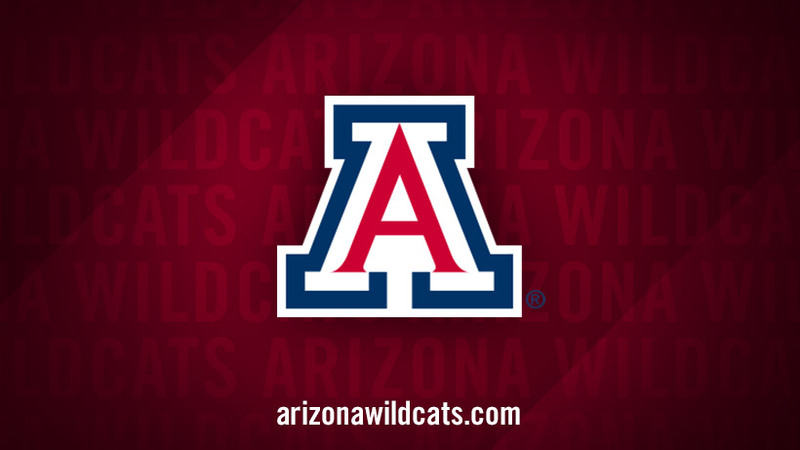 Eleven Wildcats were named Pac-12 All-Academic on Wednesday. Arizona takes on Pacific in Women's Soccer.